Holomisa set to continue testimony at PIC Inquiry - SABC News - Breaking news, special reports, world, business, sport coverage of all South African current events. Africa's news leader. Holomisa said the sophisticated nature of transactions at the PIC made it difficult for investigators to unveil any wrongdoing. 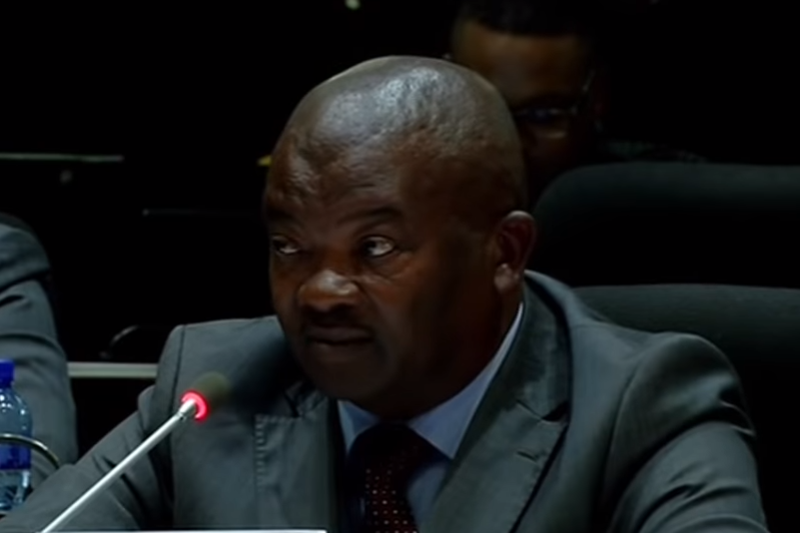 The cross-examination of United Democratic Movement (UDM) leader, Bantu Holomisa, will continue at the Commission of Inquiry into impropriety at the Public Investment Corporation (PIC) in Pretoria. On Wednesday, he urged the PIC to upgrade their spread sheet of unlisted transactions as there were many deals that needed to be investigated. Holomisa says the sophisticated nature of transactions at the PIC made it difficult for investigators to unveil any wrongdoing. “Legal corruption occurs when the elite build a legal framework that protects corruption or manipulates existing legal framework without necessarily breaking the law. The task that is faced by this commission is to unravel some of the transactions that have been structured following all the rules but with corrupt intent,” says Holomisa. This entry was posted on 11 Apr 2019,08:07AM at 8:07 AM and is filed under Business. You can follow any responses to this entry through the RSS 2.0 feed. Both comments and pings are currently closed.